/ Modified jun 14, 2018 4:17 p.m. 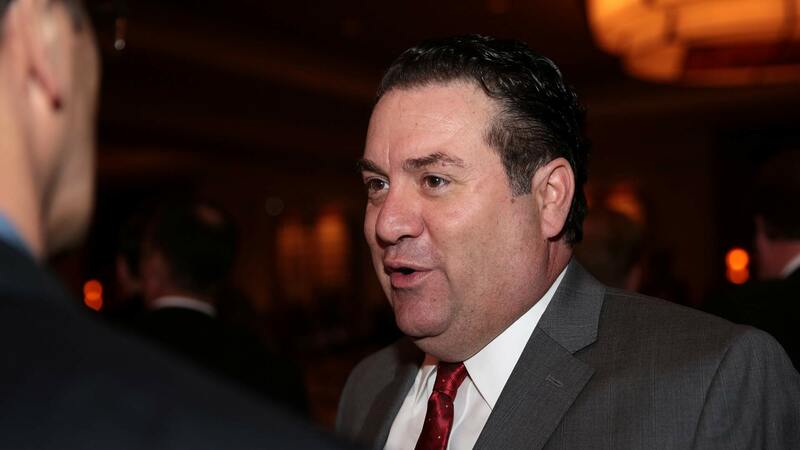 The dark money group is putting almost $2M into Attorney General Mark Brnovich's campaign. Arizona Attorney General Mark Brnovich in Phoenix, January 2018. The Republican Attorneys General Association committed $1.9 million to buy television ads in Arizona this election season. Republican incumbent Attorney General Mark Brnovich faces Democrat January Contreras in the race. One Nation, a dark money group reportedly with ties to Senate Majority Leader Mitch McConnell, is running a statewide ad for Republican U.S. Reps. Martha McSally and David Schweikert. The ad features video of the two of them during their recent trip to the border wall in Nogales, Arizona. McSally is running in the Republican primary for U.S. Senate in Arizona.